'Luke flung the light of his torch full onto the face of the immobile figure. Then he had the shock of his life. The man had no face! Where his face should have been was a sort of inhuman, uniform blank!' When a body is found at an isolated garage, Inspector Meredith is drawn into a complex investigation where every clue leads to another puzzle: was this a suicide, or something more sinister? Why was the dead man planning to flee the country? And how is this connected to the shady business dealings of the garage? 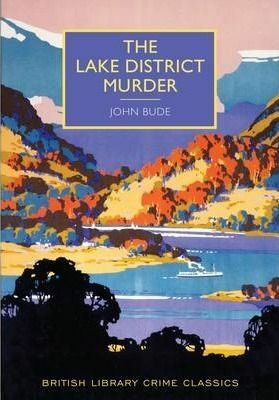 This classic mystery novel is set amidst the stunning scenery of a small village in the Lake District.